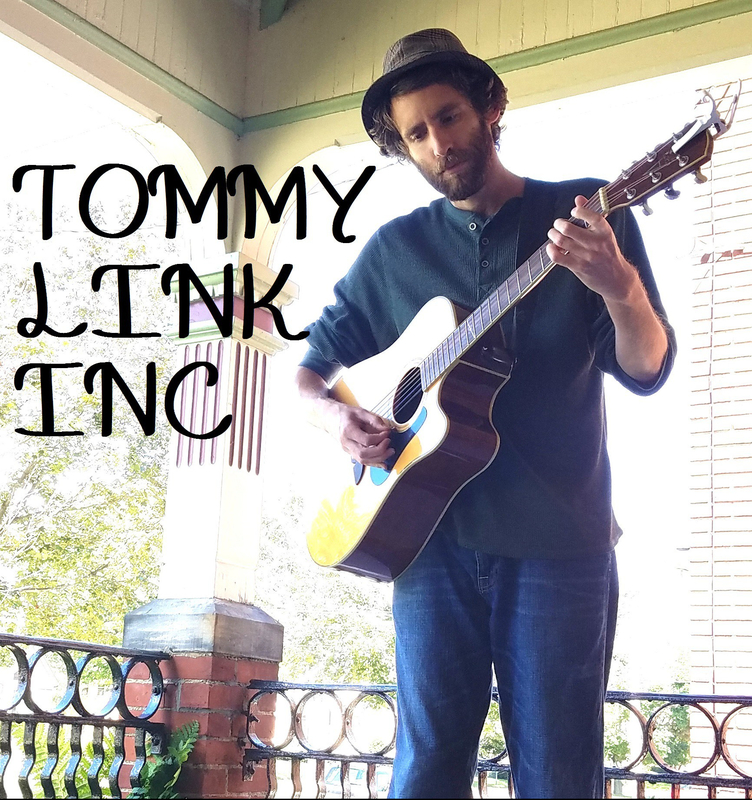 Expanding and Honoring | TOMMY LINK INC. In having this blog at my disposal for a few months now and beginning to see that people actually visit it (to which I thank you greatly for), I’ve devised an excellent use for aside from simply updating the universe on what is that I’m doing and thinking at any given time. Many people have and continue to help me progress in every way, shape and form that I can think of, and I’d like to acknowledge that. Thus, I’m creating a “Tip of the Hat” category for posts, and starting with this month, I intend to acknowledge someone who deserves honoring in my insightful judgement every month, be a fellow musician, practitioner of another artistic field, or just person of a notably worthy nature. I already have a few candidates in mind, and will most likely tip my hat to my choice for this December quite soon. I owe a lot to a lot of people. Hopefully, this can work as a good start of giving credit where credits due.